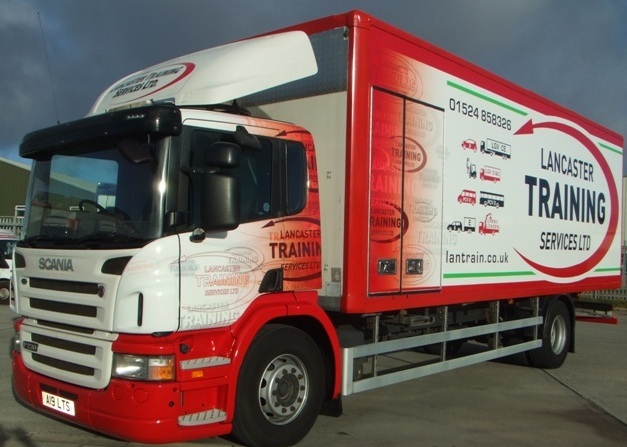 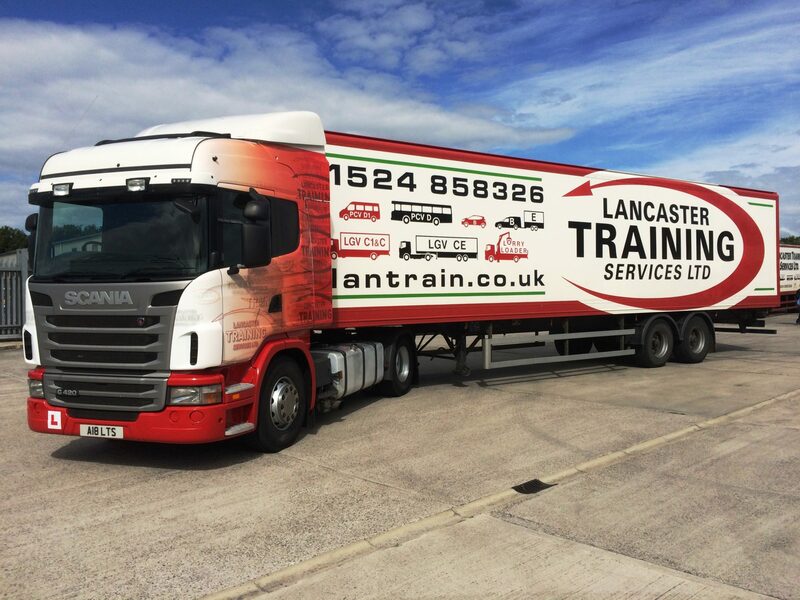 Lancaster Training Services Ltd have been training people to pass vocational (Truck & Bus) tests for nearly 50 years and have a wealth of experience within the automotive and road transport-related industry. 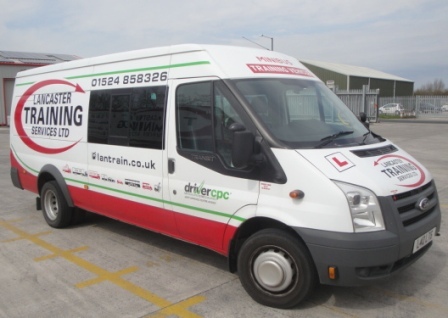 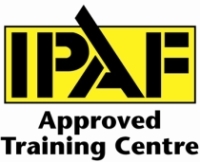 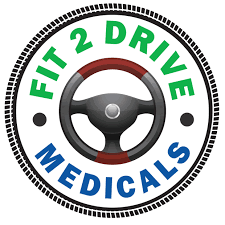 We are a Driving and Vehicle Standards Agency (DVSA) 'customer site' which means Driving Examiners conduct vocational driving tests from our premises at Heysham. 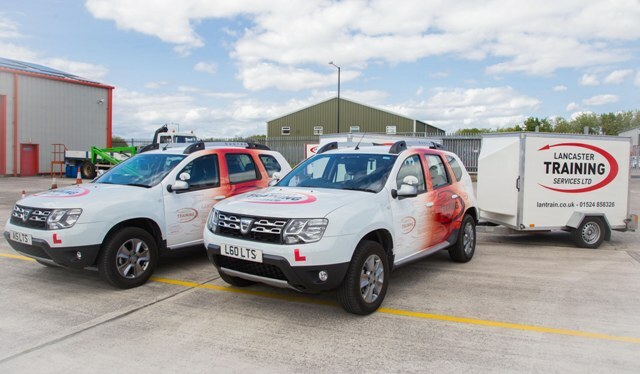 We also have the pleasure of hosting the Car and Motorcycle (module 2) examiners on our premises, which means all local car and motorcycle tests are conducted from our premises. 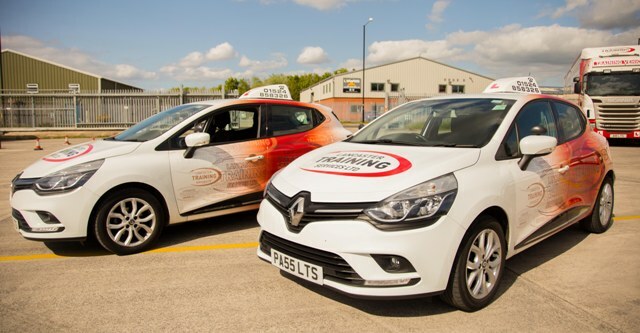 The most recent addition to our driver training fleet have been two 2017 Renault Clio or Car category 'B' licence acquisition. 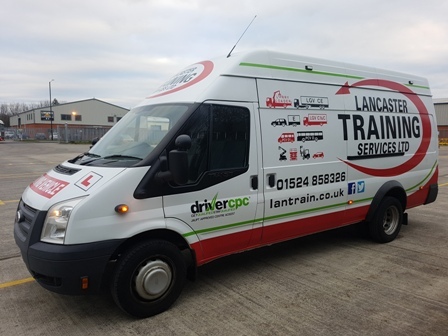 We always maintain a higher than National average test success rate, in 2016-17 we carried out 614 tests and achieved an overall success rate of 74%. 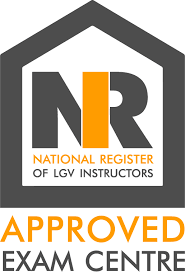 For the same period the DVSA national averages were 55.5% LGV and 59.1% PCV.